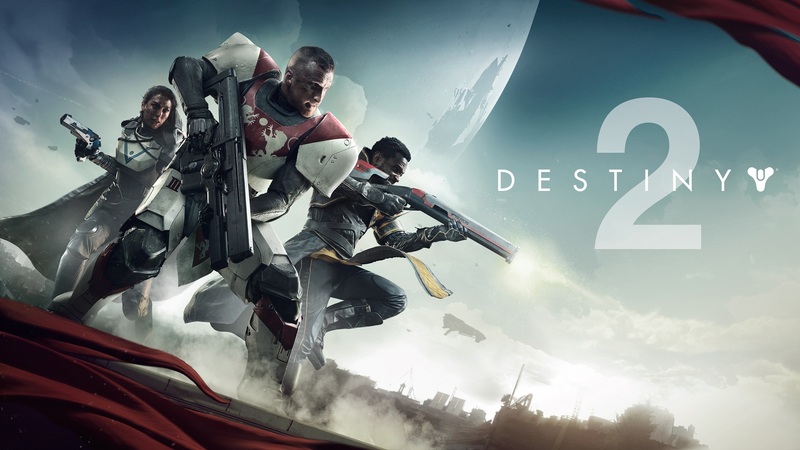 Destiny 2 - network multiplayer first-person shooter, the continuation of the original Destiny from the studio Bungie. The game was announced within the framework of E3 2017. A year after the events of Destiny: Rise of Iron, the Red Legion of Kabala, led by Dominousum Gaul, attacks the last human city and smashes all the Guardians, depriving them of their strength. Isolated and exhausted, the Guardians must find a way to defeat not only Gaul and his Red Legion, but also destroy a machine that pumps energy out of the sun. Also, as in the original Destiny and add-ons to it, players can come together to perform different tasks throughout the universe. 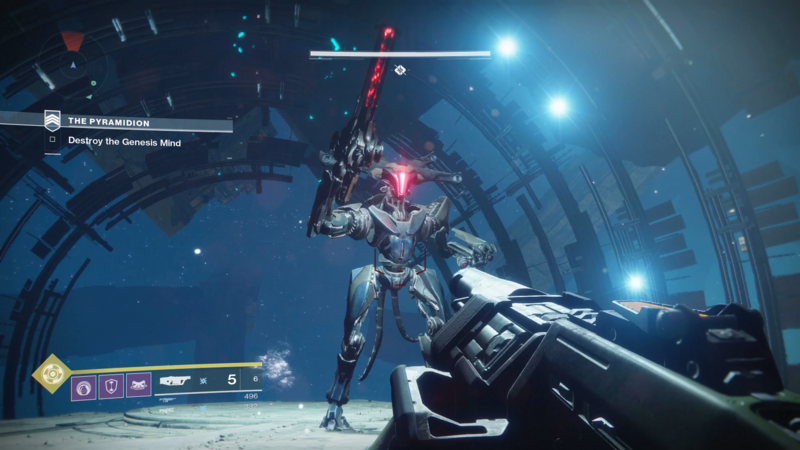 The game features an extensive arsenal of futuristic weapons, and the Guardians, run by players, are endowed with various abilities that can be used in combat for both defense and attack.